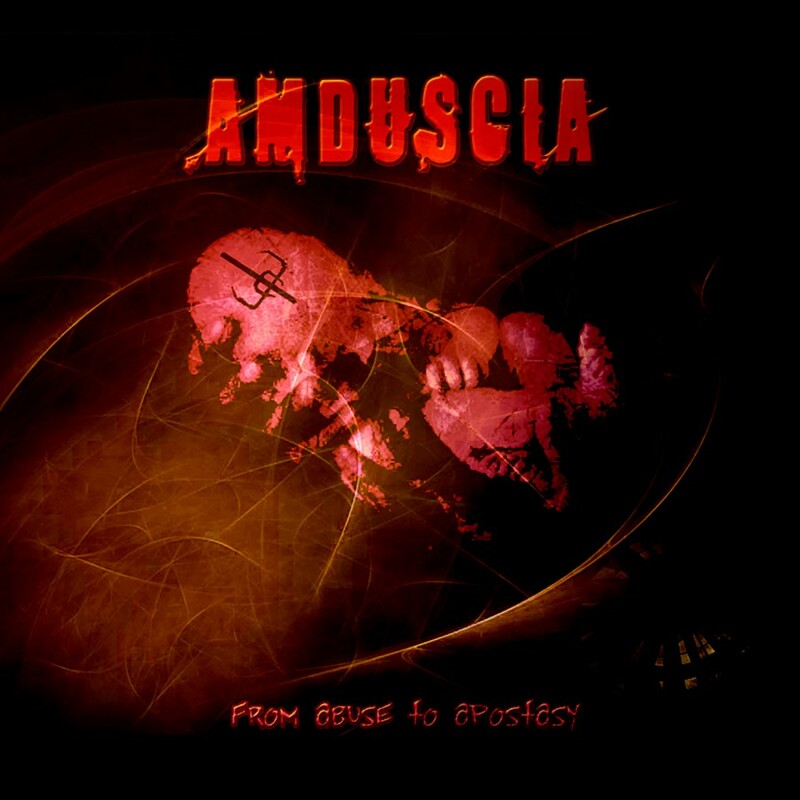 The long-awaited North American debut from the Mexican electro band Amduscia, is nothing for the faint of heart. From Abuse to Apostasy is an inferno of beats, hard floor sequences, trance elements and screaming vocal attacks that are unleashed upon the listener. The trio is renowned for drawing its musical strength as an intelligent play taken to the extremes, a trademark that they have mastered to utter perfection on the new album. From the first track, highly melodic trance hooks infiltrate your being while the ultra-aggressive shouts and the uncompromising beat salvos get your body moving. Amduscia will first assimilate and then destroy you and, nonetheless, you will be left longing for more.